Remember that are NO booking fees and you can print at home so there is no need to collect. To purchase your print at home ticket follow the exact same purchasing procedure, the only difference is the ticket delivery option where you will now select TicketFast Print at Home. 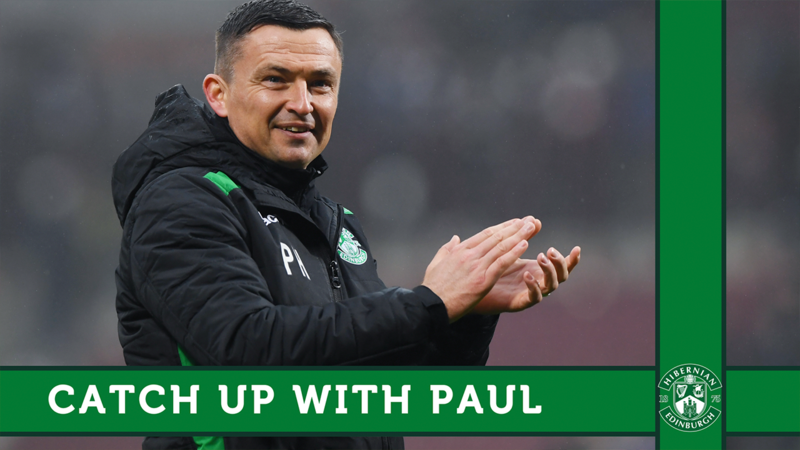 Paul Heckingbottom’s men take on Celtic on Sunday 21 April (12:30pm kick-off) in the first of the final five matches of the campaign. Tickets are available to buy online, by calling 0844 844 1875 and selecting option 1, or in-person from the Hibernian Ticket Office during opening hours, for supporters on the Hibernian Database. 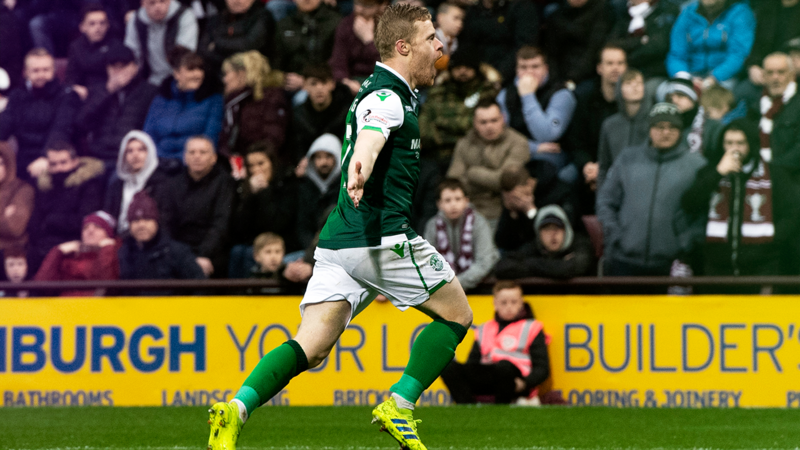 The final Edinburgh Derby of the 2019/20 season takes place on Sunday 28 April (12:15pm kick-off) at Easter Road Stadium, with Paul Heckingbottom’s men looking to make it back-to-back wins in the fixture.